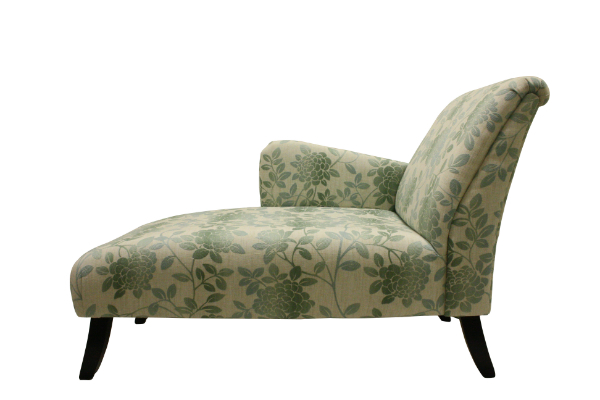 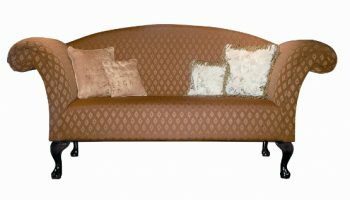 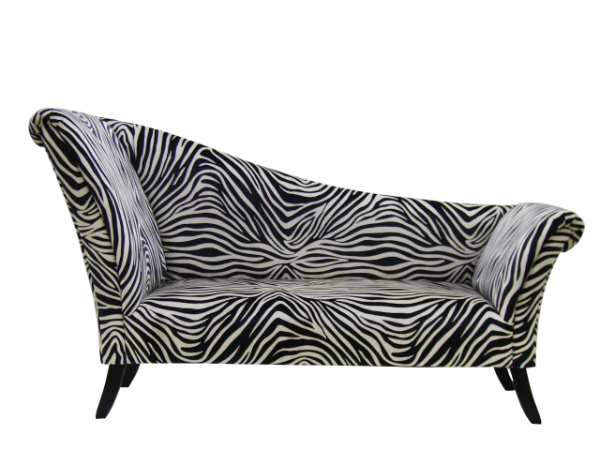 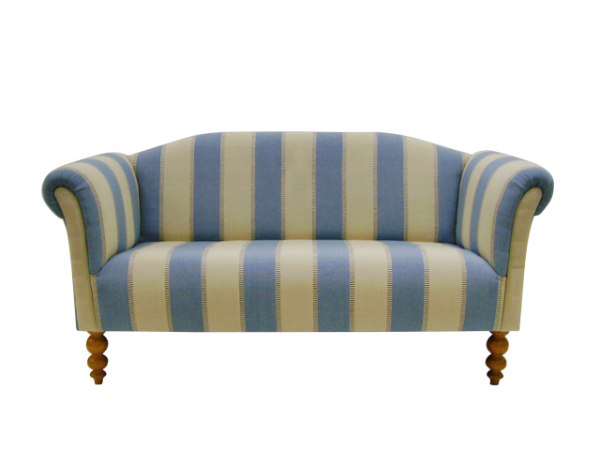 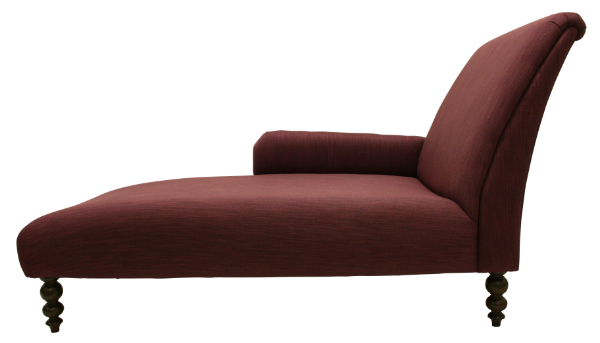 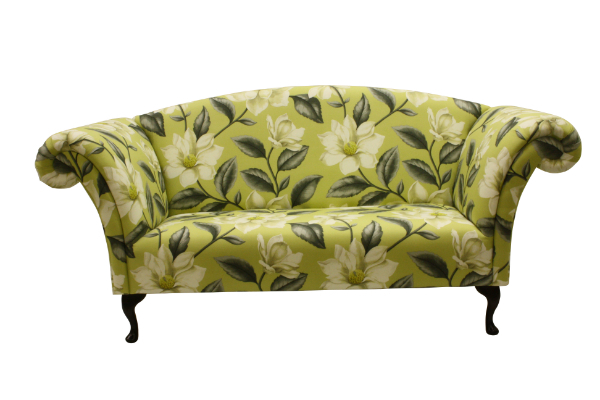 This sofa has been designed to complement our range of chaise longues. 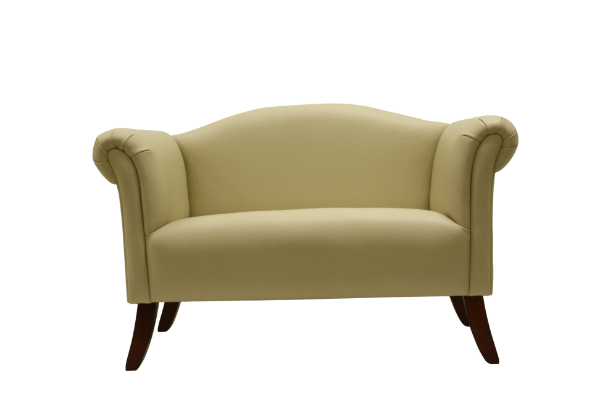 The upright back and fixed sprung seat make it ideal for hallways, landings and bedrooms as they utilise space other sofas simply can’t squeeze into! 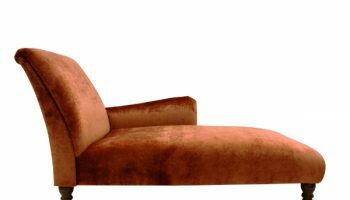 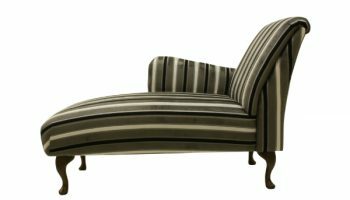 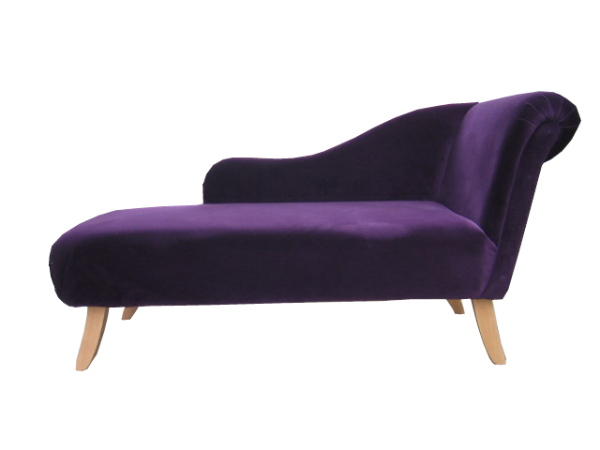 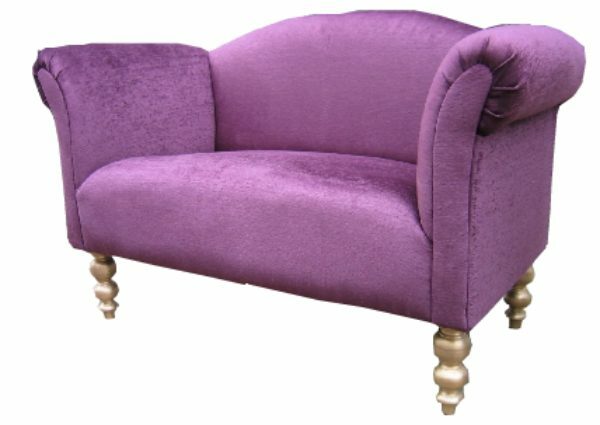 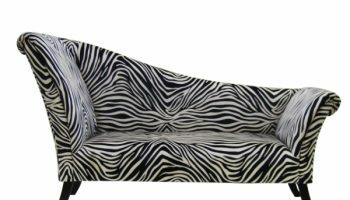 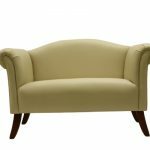 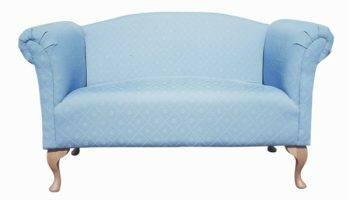 Availability: In stock Size: N/A Categories: Chaise Longue/ Regency Chaise Sofa.